Have you been in search of the best and amazing top summer perfumes for men 2018? 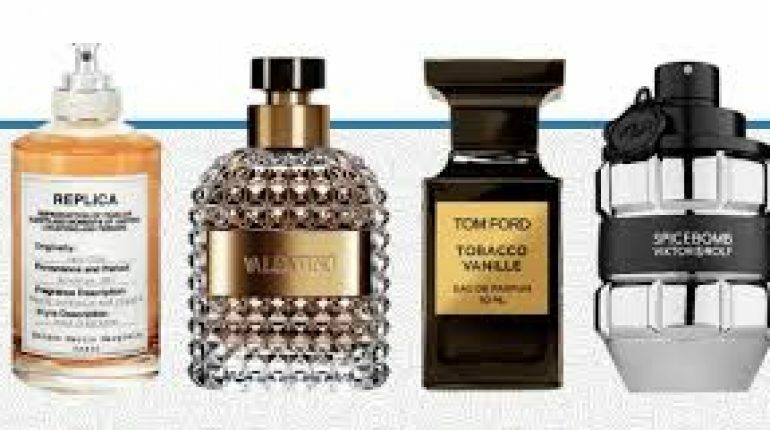 Well if yes, then you have actually reached at the right destination because over here we will be heading on with the complete set of discussion on the famous and top 5 summer perfumes 2018 for men! Let’s drive the men crazy! This perfume has been rich with the open scent that is somehow cool green leaf and fresh cut apple. The heart has been all mixed up with the drenched mimosa, as well as water lotus, and deep aquatic elements all along with the ‘sailcloth accord’. The woody drydown is certainly the best mixture of the moss, and the cedarwood, musk, and amber. Standing on the 2nd spot, we would be bringing up with the name of Tommy Hilfiger Cologne by Tommy Hilfiger! 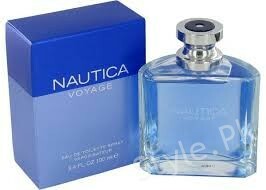 This perfume was introduced in market for the first time by the design house of Tommy hilfiger in the year 1995. This perfume has been dramatic known for being refreshing and spicy too. 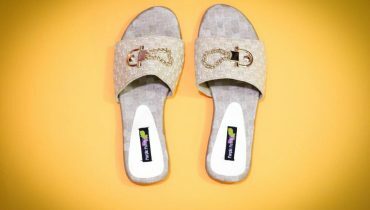 It has the amber and lavender form of fragrance. This men scent is possessing the scent blend of the tangy citrus, cranberry, blue grass, and the spearmint, and lavender. 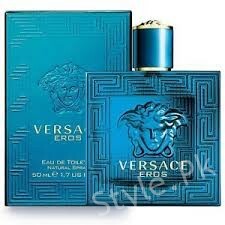 Versace Eros Cologne by Versace is another one of the top leading men perfumes in 2018. This men perfume is featuring off with the crisp zing of mint oil that is all the more embraced by fruity green apple and also the involvement of the Italian lemon with memorable notes of geranium flowers and Venezuelan ambroxan. 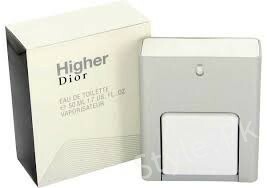 Higher Cologne by Christian Dior has the fruity notes of pear and basil along with frosted fruits too. Its high tech square shaped packaging is so incredible and eye-catching. 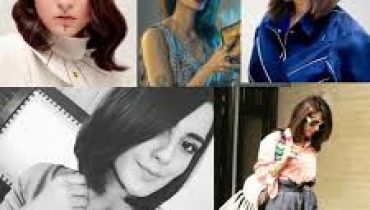 It has its main target on young people most of all. 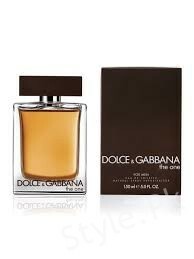 On the last we will be bringing up with the name of “The One Cologne by Dolce & Gabbana”. This is a simple delightful spicy scent with the strong mixture of grapefruit, plus the ginger and orange blossom. It is combined with the cedarwood, and the coriander. So stop checking out these perfumes and grab the best men perfume 2018 for your loved ones right now!